Previously, Japan Display was majority backed by the Japanese government-funded INDJ fund. The Japanese government had hoped that it would be possible to keep Japan Display out of the hands of foreign companies. This would make it a Japanese asset. However, the display-maker had been struggling severely for some time. This month it expects to post its fifth year straight of losses. The company was formed in 2012 as a combination of the LCD businesses of Hitachi, Toshiba and Sony. Apple has accounted for more than 50% of Japan Display’s business for the past four years. As with many suppliers, Japan Display has been suffering as a result of the slowdown in iPhone sales. In Japan Display’s case, though, this was compounded by Apple’s shift to OLED screens. 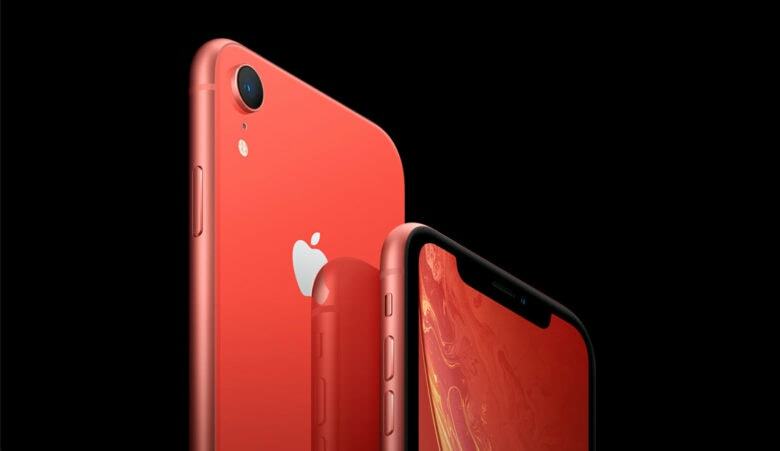 As an LCD maker, Japan Display was only able to contribute screens to the iPhone XR. But things may be starting to turn around. In addition to the bail-out, there are a few bits of good news on the horizon. Japan Display has shifted its strategy to focus on other non-display areas like sleep-tracking sensors. Japan Display will also reportedly supply OLED screens for the upcoming Apple Watch Series 5. This “breakthrough” deal will be its first foray into OLED screens.